Home Causeacon 2018 Hello Bailey! We’re happy to announce an up and coming musical artist that goes by the name Bailey Spurlock! 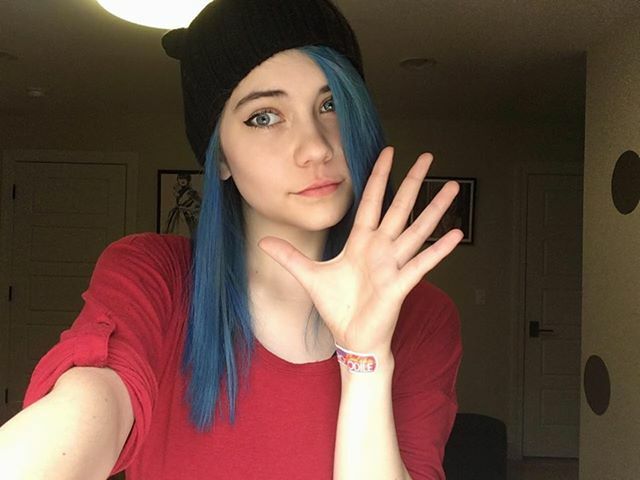 Bailey is nineteen years old and grew up in Pensacola, Florida. She moved to the Beckley area where she was twelve years old. She’s been playing music ever since her parents put her in piano lessons at the age of five. 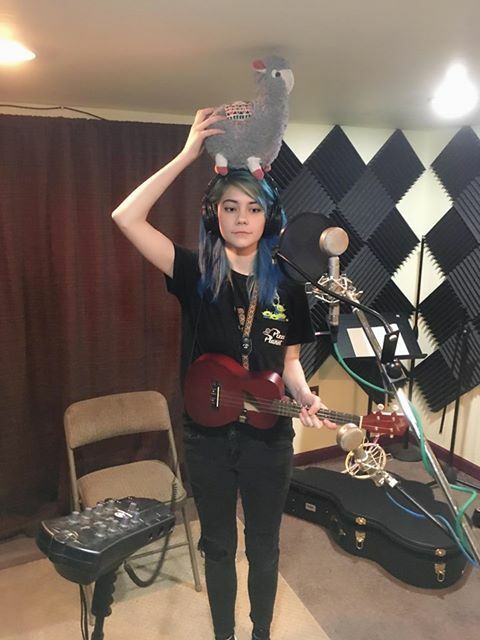 Bailey started playing the guitar when she was around thirteen years old and has been playing ukulele for almost a year and a half. She loves listening to music and going to concerts and has dreamed about performing for her own tour and playing her own music wherever she can. Bailey loves to listen to pop, punk and emo music. She usually plays ukulele and acoustic versions of those genres. 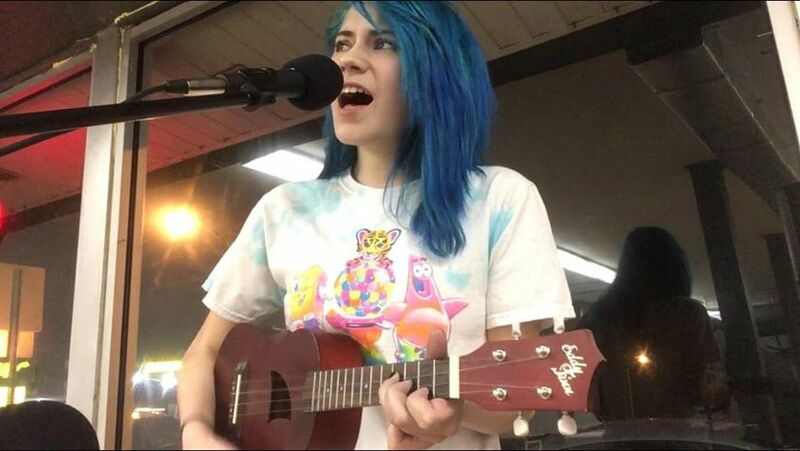 Bailey describes her original music as acoustic pop punk. She often performs at Theater West Virginia out at Grandview and will be performing this summer as well. She’s really looking forward to performing at Causeacon 2019. Previous PostBob Vance is coming to Causeacon!